Going to weddings can be a chore, a challenge or a delight, or, it can be the world’s worst time. There you are on show to the world, cameras everywhere, tweets, instagrams and whatnot being posted to every wall in creation, videos streaming and you, you’ve got a huge cold sore. Nothing on earth is going to hide it and in a connected world everyone will see it! Well, as a guest you can maybe hide yourself away to some extent in the church and, even at the reception you can inhabit the bar or if it’s a posh do at the far end of the marquee. But what if you’re not a guest? What if you’re the centre of attention? The Bride – The Groom – his or her mother, Best Man, Matron of Honour and the photographer wants you all to stand “just so” and do the close-ups of the happy couple and family – Dreadful. Wedding plans for the spring are all underway right now. Churches and town halls, mystic castles and exotic venues are all being booked for the special day. But, mother nature has a way of keeping something up her sleeve for the unlucky and the unwary. The Herpes virus lives in just about everyone and around a third of everyone gets a cold sore now and again. Some 10% of people get them all the time over and over, so there will be a lot of wedding photos at risk, and, those are the photos that live on mantelpieces and desks forever – if they’re nice. 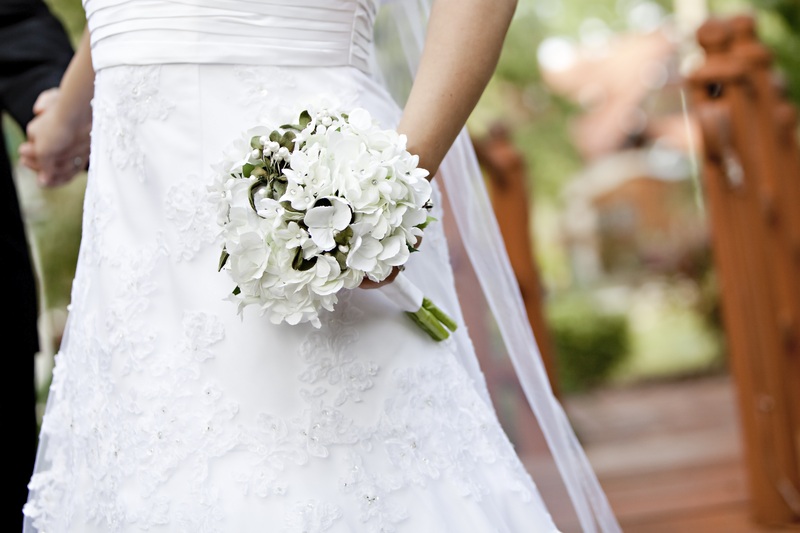 Preparation and proper cold sore prevention can literally save the wedding day! Until recently this nightmare scenario is one which you just had to pretend couldn’t happen to you. Now however there is a new and completely different outlook. A Swiss Healthcare company gives hope! Get more information about the innovative cold sore prevention product from Switzerland. Wedding planners can now put a line through one more worry.